Do you have questions? Are you ready to get started? In either case, just contact us using our online form. It’s easy! Provide your name, email and any questions you may have and we will gladly respond to you with the information you seek! 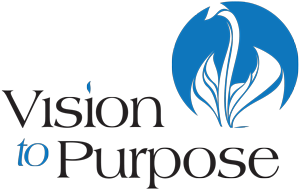 Thank you for your interest in Vision to Purpose. We look forward to hearing from you!